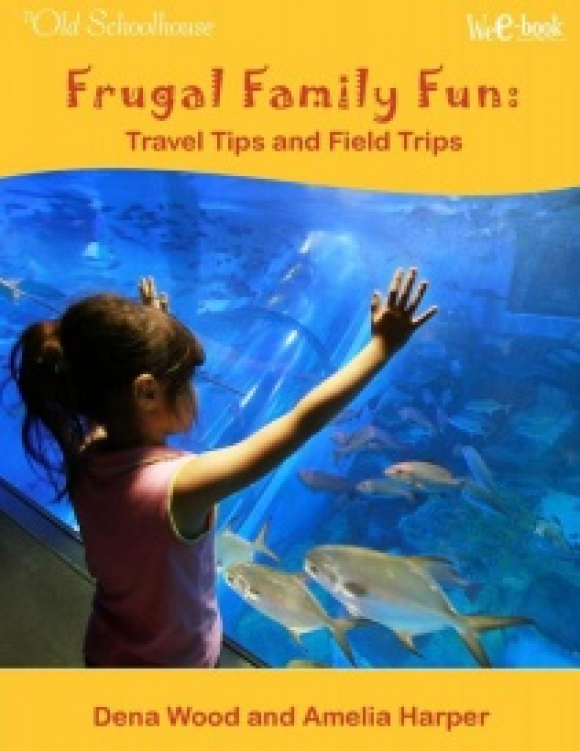 Frugal Family Fun: Travel Tips and Field Trips! Would you like to travel? 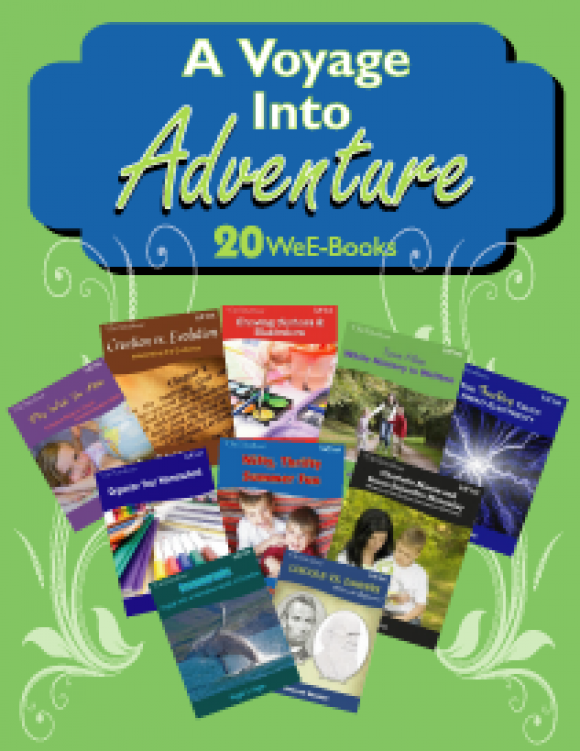 Would you like to add educational field trips to your school year? How can you do both frugally? 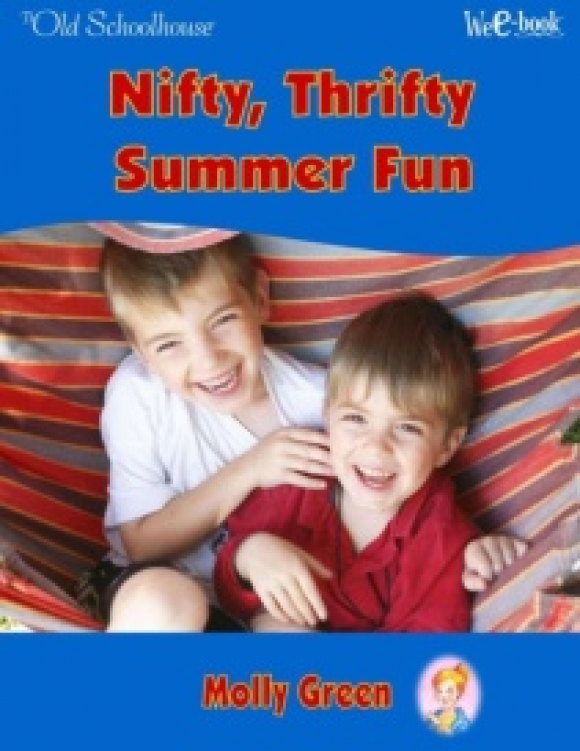 Join Dena Wood and Amelia Harper as they share family secrets about traveling and field trips! Sometimes those long, lazy days of summer can become, well, boring . 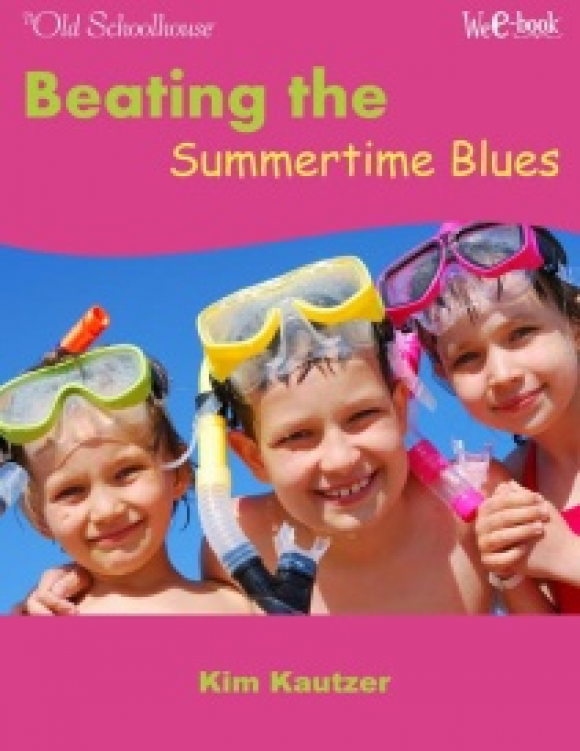 . . What are you going to do when your little ones are underfoot, the temperature is rising, and everyone’s becoming cranky? Don’t give in to the irritability; instead find some fun!